*Priced below Market! 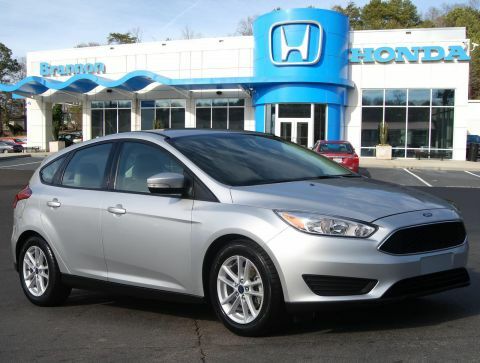 * *Low miles for a 2014! 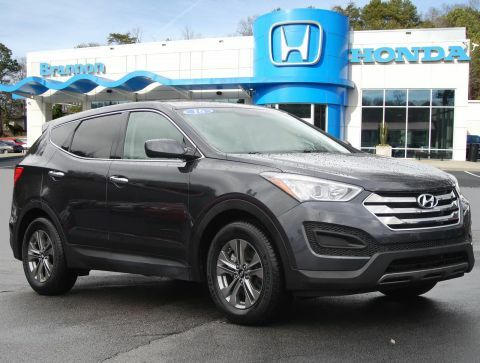 * *Bluetooth* *Satellite Radio* *Steering Wheel Controls* *Sunroof/Moonroof* Parking Sensors AM/FM Radio *a Multi-Point Inspection* Popular color combo! 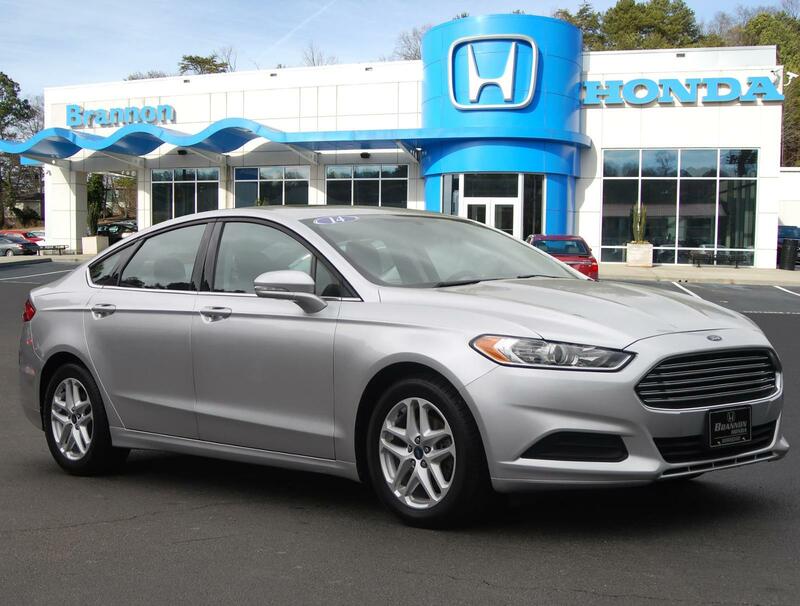 Ingot Silver Metallic Charcoal Black *Great fuel economy with over 34.0 MPG on the highway! 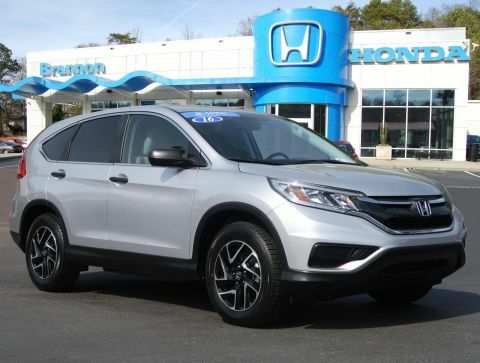 * ABS Brakes Front Wheel Drive *Please let us help you with finding the ideal New, Used, or Certified vehicle.